The funeral for George H.W. 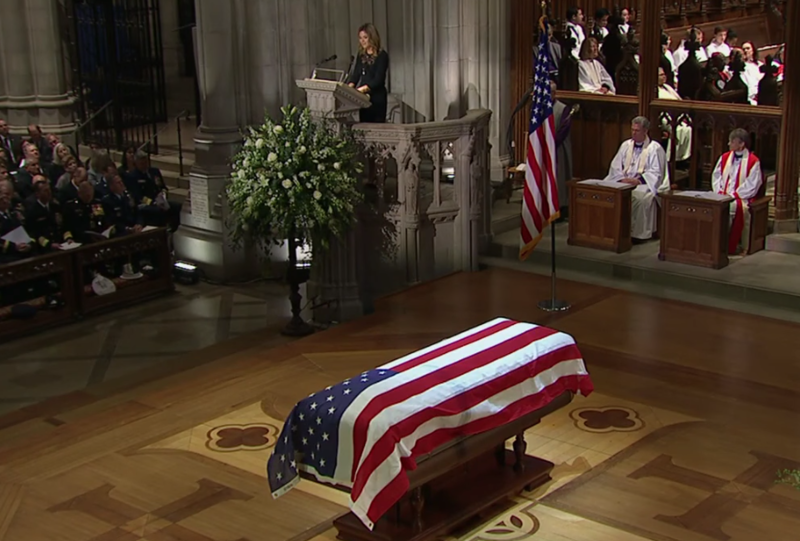 Bush proved to be a rare moment when the nation came together in unity to remember and mourn the 41st U.S. president. On Wednesday, his son, George W. Bush, paid tribute with a eulogy that left many in tears. Christian artist Michael W. Smith sang “Friends” at the memorial service. It was the late Bush’s request. Her comments drew a slew of reactions, some showing sympathy and others expressing disappointment.